Update: Those diagrams were most likely fan-made by Baidu user. ASUS X370-PRO and PRIME diagrams were used as a mockup. 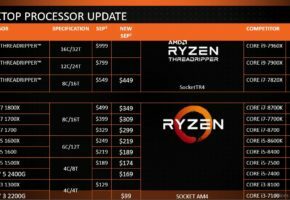 A Reddit user posted few diagrams allegedly showing yet unreleased X399/X390 platforms for AMD’s High-end CPUs. We can’t confirm that these diagrams are real, but we reached out to the original poster for more information. In the meantime, treat this as a rumor. 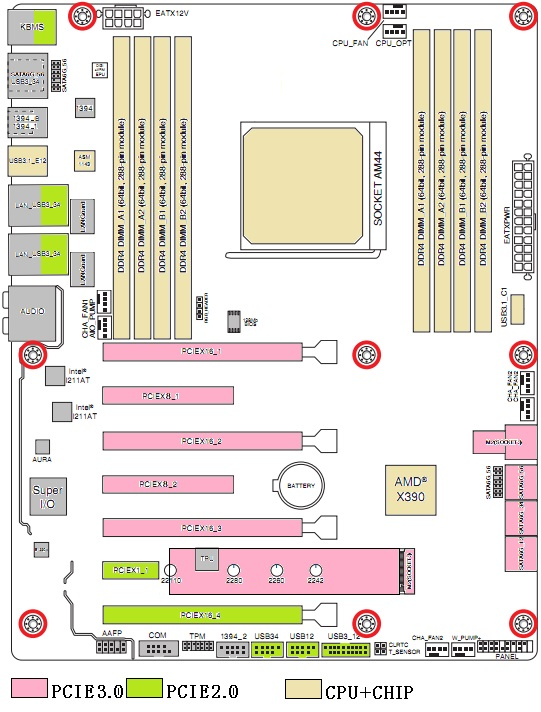 Let’s start with a diagram supposedly showing X390 motherboard. 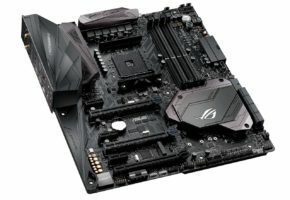 I’ve spent some time looking on various motherboards and it appears that this diagram is showing ASUS motherboard. We can see AURA chipset right next to PCIE 16_2 slot. In case you don’t know, Aura is an RGB lighting controller. So that would confirm that the diagram originated (in one way or the other) from ASUS. When it comes to the diagram itself, I’m pretty sure that the colors were added later, as ASUS does not use any in their manuals. The leaker or whoever made those diagrams was just trying to show which CPU lanes belong to CPU or the Chipset. 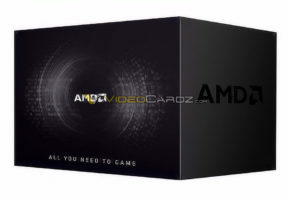 By comparing AM44 socket (could be a typo) to AM4, we immediately notice that AM44 is much bigger. Assuming that this diagram is real, we are definitely looking at a gaming platform as no one would add AURA to server or workstation motherboard. 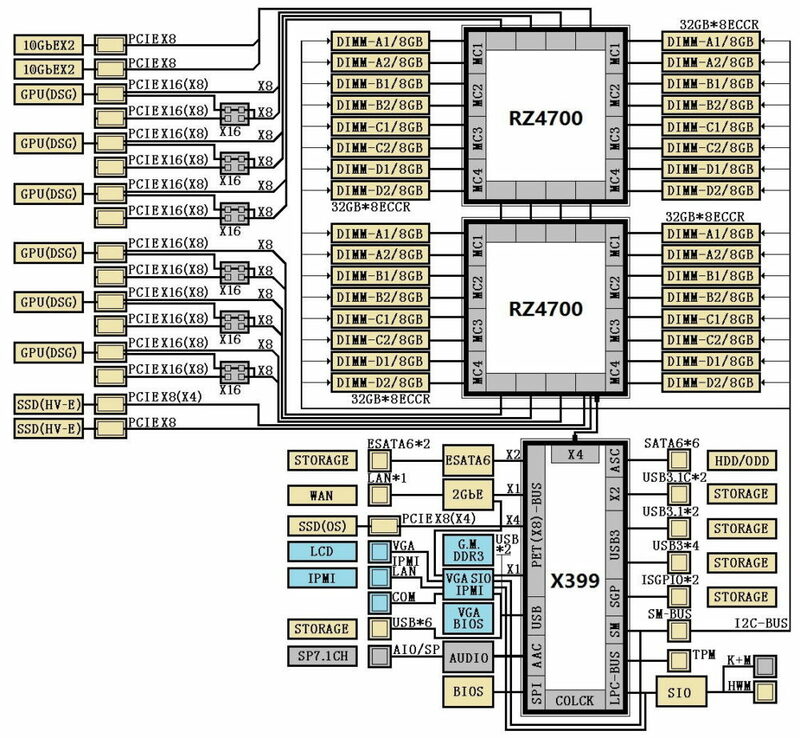 Two chipset block diagrams were also posted. The X399 chipset for dual-CPU motherboard and X390 for single-CPU motherboard. 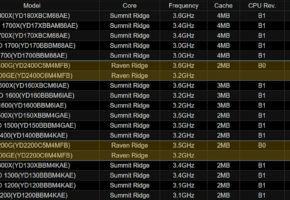 The first diagram could be a new workstation/server platform for Naples CPUs, as we can see it has ECC memory support. 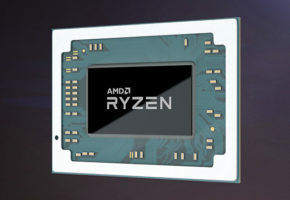 Meanwhile, X390 corresponds to earlier rumors about Ryzen HEDT, which is meant for 16-core 32-thread Ryzen processors. Also unlike X399, the X390 has PCI-E lanes connected directly to the chipset. 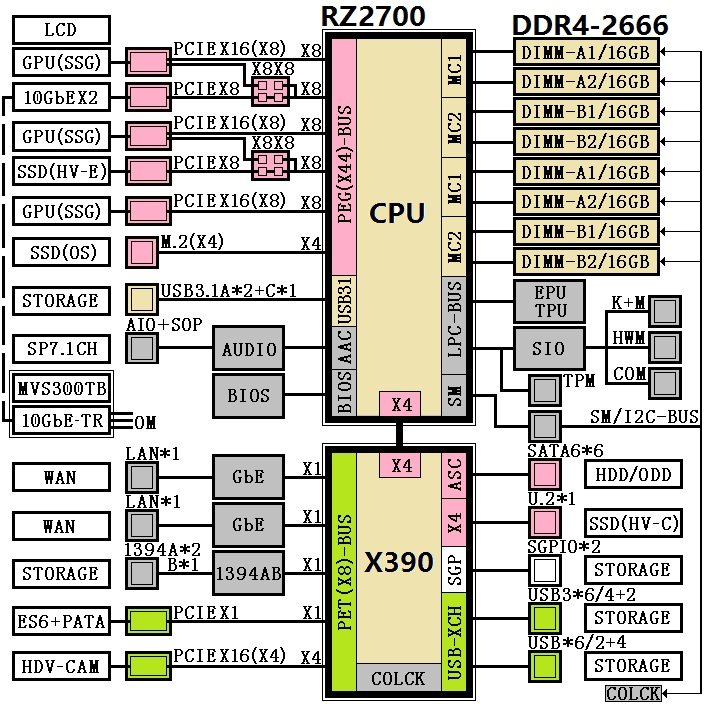 So if those diagrams are real, then X390 chipset would support up to 44 PCI-Express lanes. That would be even more than Intel’s flagship Core i7 6950X on X99 platform (40 lanes), as we covered it here. 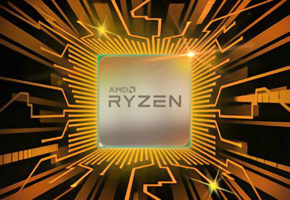 Either way, take this with a grain of salt, as there is no way of confirming this yet, but it’s quite interesting that we are hearing more and more about Ryzen HEDT, even before AMD acknowledged that such platform is even being planned.